Your BMW is an elite machine and you want to look after it in any and every way you can. Prevent theft, pick up performance data and give yourself peace of mind with a vehicle tracker. 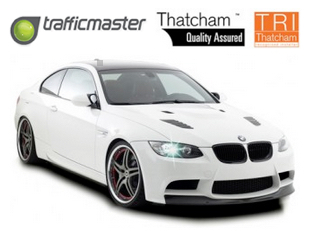 TrackerFit supply and install high quality tracking systems for vehicles of all makes and models, including BMW cars. If you want to keep your BMW safe then you should consider installing a GPS security system. Approved by BMW as part of the trusted Trackstar range and created in accordance with the nation's most trusted motoring regulator, safety is at the heart of the BMW RAC Trackstar product. 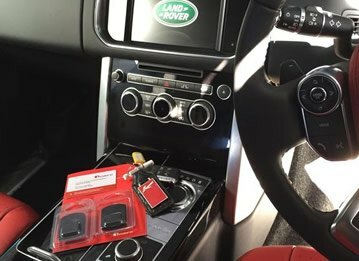 The Tracker Retrieve system is compatible with BMW vehicles and it operates using an innovative VHF (very high frequency) signal. 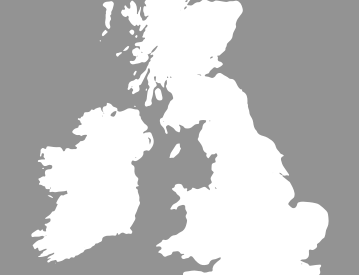 This provides pinpoint precision across the UK and many parts of Europe. Stolen cars can be quickly located using the tracking software, even those which have been stored underground or inside containers. The company's own radio network manages report traffic to ensure that messages are sent quickly and swift action is taken, and the software is protected for three years by a comprehensive warranty. Top features on this BMW-compatible vehicle tracker include location pinging in real time for web and mobile devices. The software also features 24hr monitoring as standard, and immediate action when motion sensors are activated. A fast and responsive system, the ScorpionTrack ST50 Stolen Vehicle Tracker is suited to any private or commercial vehicle and offers cost-effective security for any BMW owner. 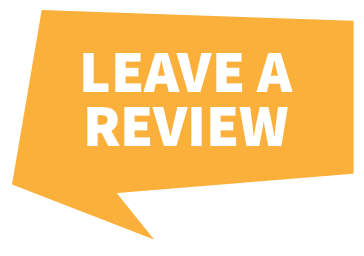 The five year warranty comes as standard making this a great investment system. 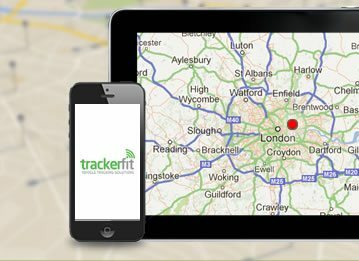 Specialising in BMW car trackers TrackerFit offer a nationwide installation service. 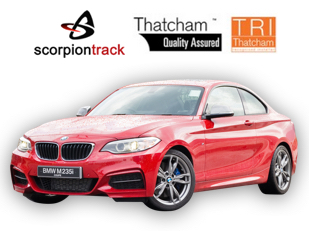 With a team of fully approved Thatcham engineers we’ll install your BMW car tracker at a time and place that best suits you. 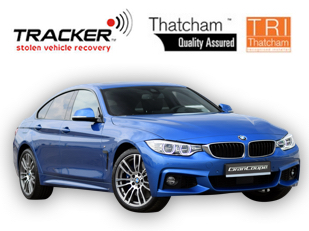 Call TrackerFit today on 0800 756 5100 for more information on buying a BMW car tracker.